The problem we solve: Health Nexus is an open-source blockchain protocol that provides a more efficient, trustworthy and secure path for sensitive healthcare data to be accessed. Anyone can build applications for free on this healthcare-safe blockchain protocol. Whether its patients to providers, pharmaceuticals to researchers, or supply chain to consumers, Health Nexus opens up a whole marketplace for innovation in data accessibility for the healthcare community. About our solution: The Health Nexus blockchain uses HIPAA-compliant validators to add an extra layer of security to power the protocol, thus creating a permissioned blockchain that meets expectations of healthcare. Two key components are the key-pair system and smart contracts. The built-in key pair system allows users to securely share their data with and among healthcare providers. Then audited smart contracts automatically update providers, ensuring all involved physicians are informed of the latest diagnoses and treatments. Health Nexus developer tools are open source and free allowing community members to build and deploy distributed apps. Developers will can create solutions for any part of healthcare: patients, pharmacies, healthcare providers, insurers, or clinical researchers. Our product, ConnectingCare, is a revenue-generating blockchain solution to help providers in Value Based Care. In the future it will live on Health Nexus, and is one example of many future applications which could be built on Health Nexus. ConnectingCare uses machine learning to forecast the cost of care for an episode. This allows providers in bundled payments to see the cost of an episode in near real-time as opposed to waiting several months to see if they have incurred savings or penalties. ConnectingCare also streamlines communication between different providers into a single platform. Providers can customize care plans, update information about the patient. If a provider at a different facility changes the care plan, the other providers are notified and can inquire about the patient. Because it is built to connect various EHR systems, ConnectingCare is EHR agnostic. Finally, ConnectingCare uses blockchain to create an immutable audit trail for the patient as they go through the continuum of care for the episode. This is an initially simple and practical use case of blockchain technology. Eventually, blockchain will serve as the mechanism in which data is shared between providers on the platform. 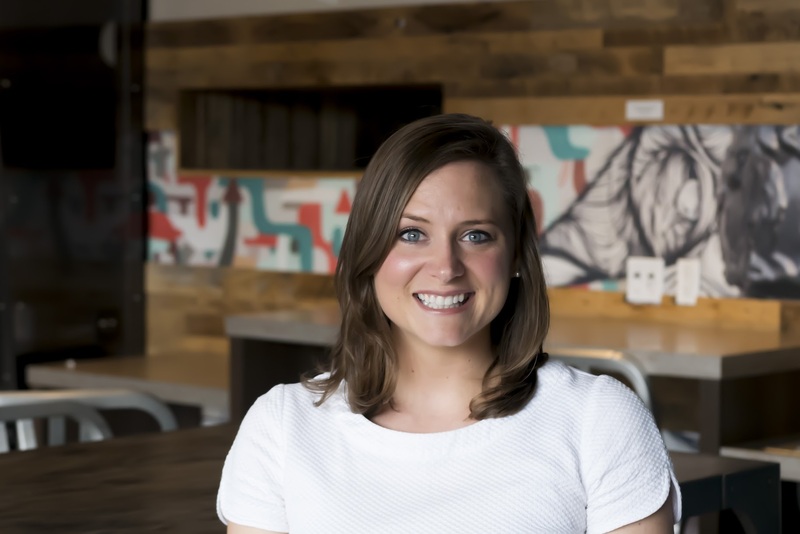 Bio: Kat is co-founder and CEO of SimplyVital Health, a blockchain solution to problems in medical recordkeeping and healthcare payment systems. Fortune Magazine named her among the 34 Leaders Who Are Changing Health Care. She founded the company as a solution for problems she faced as a hospital administrator. Solutions include support for data security, care-coordination, post-hospital data, communications, and analytics for decision making and risk management. Biography: Lucas is the Co-Founder and CTO of SimplyVital Health. He was the former tech lead for the blockchain development team at Capital One, where his team prototyped several proof of concepts in the field. He also worked on developing machine learning software to help detect fraud and participated in several web development teams. Lucas decided to co-found SimplyVital Health with CEO Kat Kuzmeskas after the two competed in and won the BTC Media Distributed Health Hackathon in October 2016. The product prototype built at the Hackathon was their existing platform with proprietary blockchain API calls. Lucas is a double major in Electrical & Computer Engineering and Physics from University of Illinois Urbana-Champaign UIUC) and an award-winning software developer placing in contests led by Intel and NASA JPL. He has research publications in the Journal of Biophotonics and Nature for his undergraduate research. Biography: Jake graduated from Yale with his MBA in 2016. He interned at Goldman Sachs and received a full-time offer, but instead cofounded a tech company and successfully built a book of business. At Yale, Jake was twice elected Chair of Student Life and was Captain of the graduate crew team. Before Yale, Jake worked for Teach For America where he was a nationally recognized organizational leader and was sought to present on failure, risk, and innovation at five national Teach For America conferences. The healthcare industry struggles to share data due to concerns about privacy, security, and the costs of aligning different tech infrastructures. The result is a slow, inaccurate, and costly process which impacts people’s lives. It can force patients to spend extra money on redundant tests and wait to get the right care. With Health Nexus, healthcare innovators can leverage a healthcare-safe blockchain protocol to create a myriad of applications that open up access to and create a more transactional process for healthcare data. This new level of access to and transactional view of healthcare data provide the right information at the right time, and ensures that providers of shared patients have the same view and access to historical data. This new view and transactional nature of data will drive down the costs of care derived by inappropriate utilization and ineffective processes. Using the "key-pair" aspect of blockchain, providers can share healthcare data with one another even if they haven't interacted before. Hospitals can interact with each other's data centers without having to set up time-consuming and expensive APIs. With the key pair system, as stated in the physician section, Health Nexus opens up the opportunity to truly leverage the key benefits of blockchain technology for applications to drive clinical efficiency and cost reduction. Health Nexus is free and opensource so other can build solutions on Health Nexus regarding problems related to sharing sensitive healthcare data. Blockchain technlogy, while not a pancea, can provide technological innovation around data access that application; but, healthcare requires a more secure and scalable solution than what exisists - thus the Health Nexus protocol. Health Nexus is free and open source so that blockchain technology, that is safely adoptable by healthcare, is more accessible to the developer community. There are already too many barriers to innovation in healthcare. Open source, free protocol is a more collaborative way to find innovative solutions to tearing down silos in healthcare. Value-based care in the United States, which is the focus of our prodcut ConnectingCare, is part of a $300 billion market alone. This is based on CMS goals around FFS linked to quality. However, the Health Nexus protocol, and ConnectingCare really, can address Value Based Care globally. These numbers are harder to assess, but conversations that we have had with healthcare workers in Milan, Amsterdam, Mexico, Qatar, Dubai, etc. help demonstrate the growth and expansion of VBC globally, and validate the market position we have. SimplyVital Health, Inc. is the decentralized application builder and can be a service provider to the Health Nexus protocol. The Health Nexus protocol is open source and free to build on, which allows companies like ours to build decentralized appliations (standard SaaS revenu model) that we can then market and sell. Because many digitial healthcare companies are new to blockchain technology, and because of the unique combination of healthcare+blockchain backgrounds, we can also serve as a service provider and support to building applications on the Health Nexus protocol, which is another revenue generation arm. Health Nexus is an open-source protocol which means other healthcare and blockchain companies can build on it. Therefore we see others in the blockchain space as collaborators, not competitors. 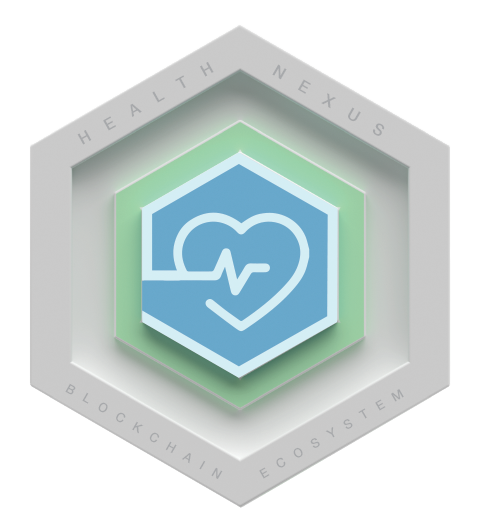 Health Nexus is the healthcare-safe alternative to other blockchain protocols such as the Bitcoin and Ethereum protocols. We have 2 paid pilots, which we attained within 7 months of incorporation. One is a hospital system in New England that is using our ConnectingCare platform for managing their patients throughout their entire lower joint replacement episode. One is a regional post acute care provider that is managing their patients through cardiac episodes. 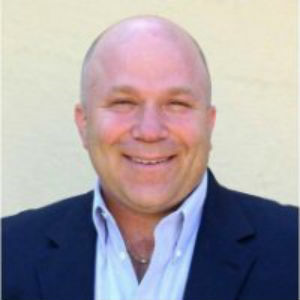 The PAC provider is also leveraging the ConnectingCare platform as a marketing tool to demonstrate their dedication to tracking shared patients with their hospital partners. We are extremely grateful and honored to be a part of this group. We are the only blockchain company that is working with the Digital Healthcare Council of Massachusetts to design and develop a statewide distributed health network….Read: blockchain network throughout the entire state. We are blown away by the Governor’s commitment to innovation and patient care, and plan to serve the community well in representation. New Orleans is an ideal place to streamline EHR's through blockchain. It has a thriving medical community which would allow multiple test cases and pilots for various uses of blockchain technology. As more people continue to call New Orleans home, there will be more need for access to health records for a transient population. This makes it not only well positioned as a city to take on, but also a necessary problem to solve. If New Orleans can being to tackle this issue, it can serve as a blueprint for how others in the nation will solve as well. Health Nexus developer tools are open source and free allowing community members to build and deploy distributed apps. . While this article does not reference our project specifically, it does speak in part to the solution we are creating. This thought alignment is why we partnered with Halamka as an advisor. 03/19/2018 - Liked the project.